The former Chinese emperors seem to have been fond of water. 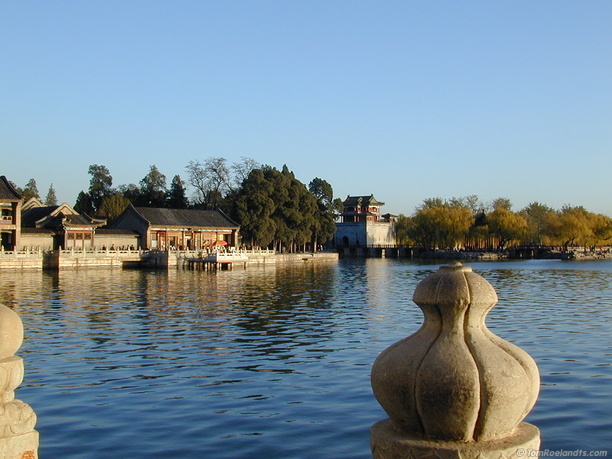 This little lake adds a lot of style and tranquility to the summer palace in Beijing. This is photo 3 of 12 from the China series.